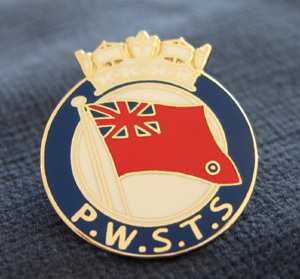 P.W.S.T.S superior quality solid metal enamel tie pin (lapel badge). butterfly type fastening. 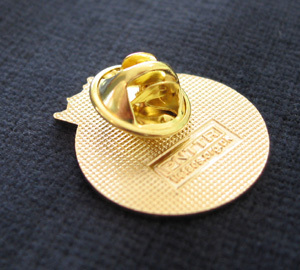 Size 2cm across.